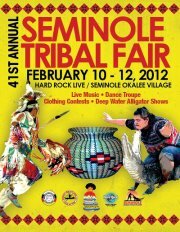 The 41st annual Seminole Tribal Fair will take place on February 10-12, 2012 at the Seminole Okalee Indian Village inside the Hard Rock Village in Hollywood, Florida. At the Seminole Tribal Fair, you can find live music, Indian dance troupes, Indian clothing contest, deep water alligator shows and more. Entrance to the Seminole Tribal Fair is free, and this is a great time to explore the Seminole Okalee Indian Village, which usually have rather high entrance fees. 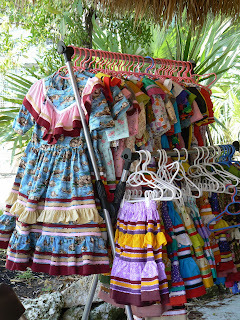 Read more about my family's last visit to the Seminole Tribal Fair at Seminole Okalee Indian Village here. When: Friday February 10 at 9 AM until Sunday February 12 at 6 PM. 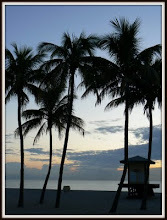 What: Live music, Indian dance troupes, Indian clothing contest, deep water alligator shows and more. Check out the Seminole Tribal Fair Event Schedule here.